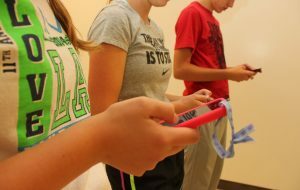 In this digital age we live in, many high school students document much of their lives through social media. And with increasing competition amongst college applicants, many admissions officers are using social media as an additional tool for screening candidates. This approach is a fast, easy and anonymous way to gain insight into students’ lives. But will it weigh in your favor? 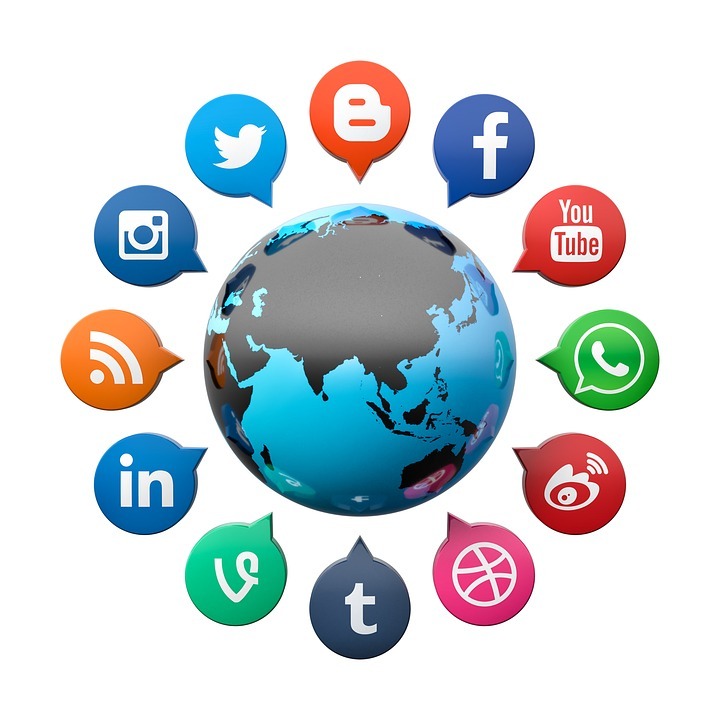 Keep in mind that your social media presence can add value to your application; it could be used as a way to highlight talents and experiences and leave a positive impression. If you’re not careful, though, it could have the opposite effect. While admissions officers are continuing to place greatest emphasis on traditional components of the application such as transcript, test scores and extracurricular accomplishments, there is a chance that they may look to your social media accounts as another means of evaluation. This trend has increased over the past several years and will probably continue to move in that direction. In the article we share with you today from Kaplan Test Prep, you can learn more about why many admissions officers are choosing this form of assessment. More than two-thirds of colleges (68 percent) say that it’s “fair game” for them to visit applicants’ social media profiles like Facebook, Instagram, and Twitter to help them decide who gets in — despite the fact that less than a third actually engage in the practice, according to Kaplan Test Prep’s annual survey of admissions officers*. Notably, students agree: a separate Kaplan survey of over 900 high school students finds that 70 percent consider social media profiles “fair game” for admissions officers evaluating applicants — an increase from 58 percent in 2014**.